“The Daily” is launching a new series of interviews that take you inside Trump’s Washington. 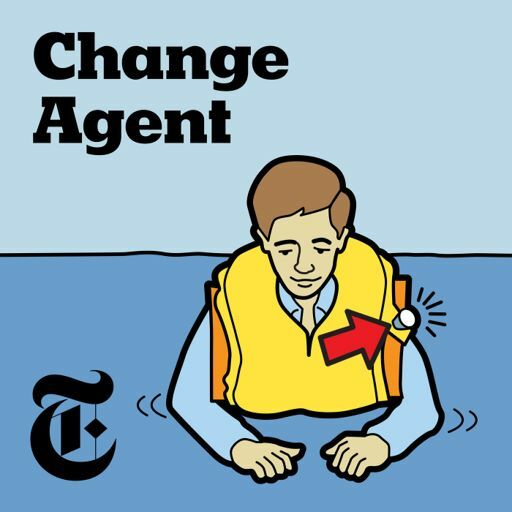 Every week for the next few months, you’ll hear an interview with the political figure you want to hear from most, with analysis and commentary from Michael Barbaro, Carl Hulse and their colleagues in the D.C. bureau of The New York Times. In this introductory episode, Michael and Carl discuss the characters remaking Washington. 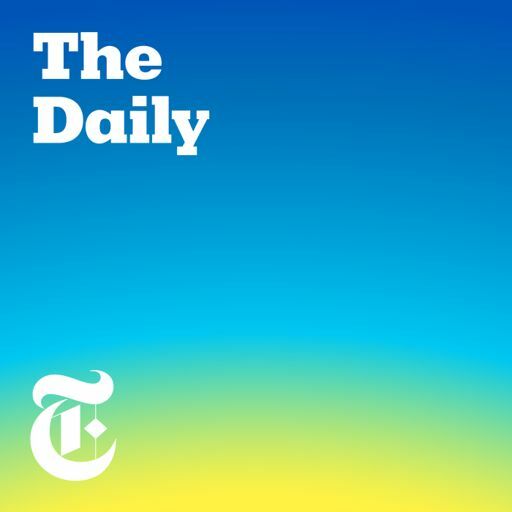 Subscribe on Apple Podcasts or wherever you listen to "The Daily."